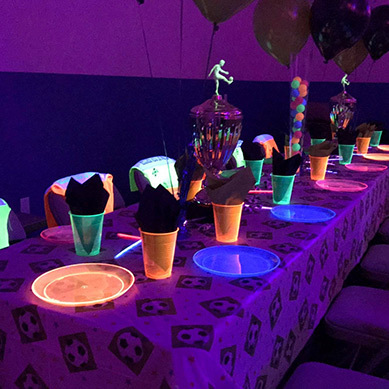 City Soccer the best place for entertainment. 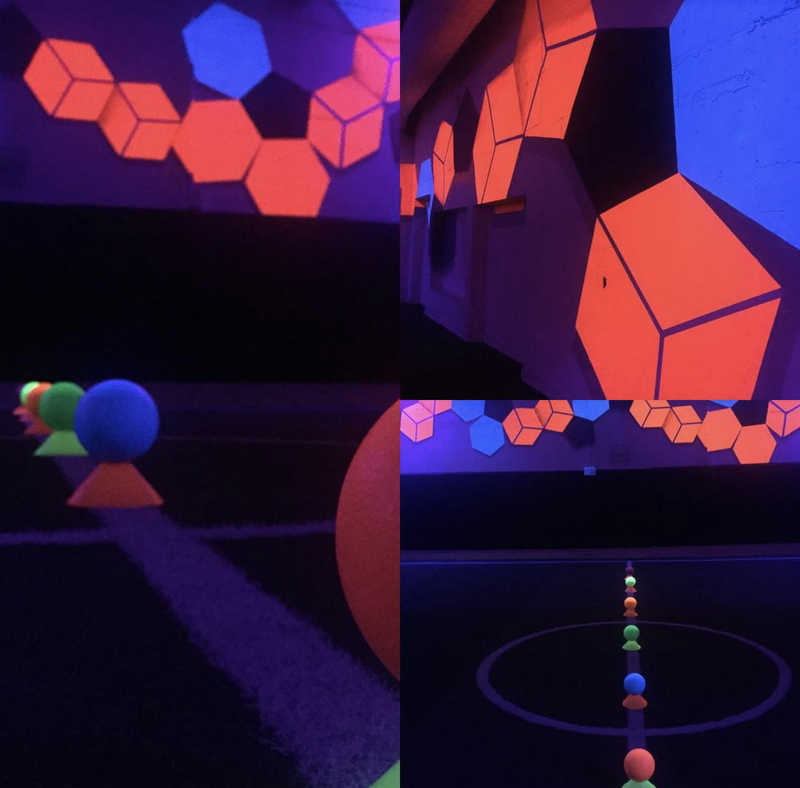 now offers glow in the dark soccer, glow in the dark dodgeball and lazerball. Come and be part of a unique experience.